Kristanto graduated from STIESIA Surabaya majoring in Tax & Accounting. His marketing career started in 1997 when he joined PT. 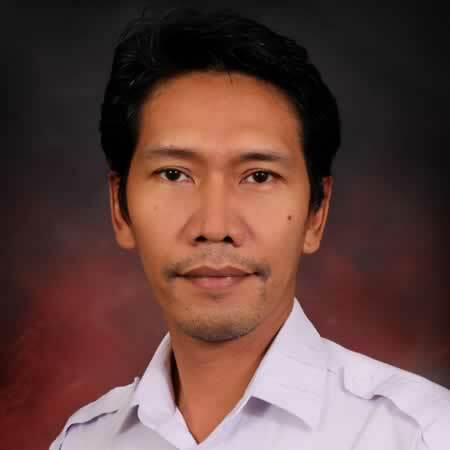 Rama Satria Wibawa, a General Insurance Company as a Marketing Manager in Surabaya and Assistant Branch Manager in Bandung. In 2006 he joined at PT. Indotech Ina Engineering as a Branch Manager, an aviation industry company. The 4 years’ experience in aviation brought him to joining PT. Filder Portal Indonesia in 2010, the Representative & Marketing Office of RUAG Switzerland, supplying fighter jets and helicopters for Indonesian National Army (TNI) as a Senior Marketing Executive. Since 2012 he has been working in PT. Power Drilindo as a Marketing Manager. Johan has more than 15 year’s experience in many different technical roles. Before joining to PT. Power Drilindo in 2015 his career started in 1993 as a PPIC staff Welding Department at PT. Toyota Astra Motor; as a Maintenance Engineer in 1994 at PT. Amway Textilindo; a Technical Manager in 1995 at PT. 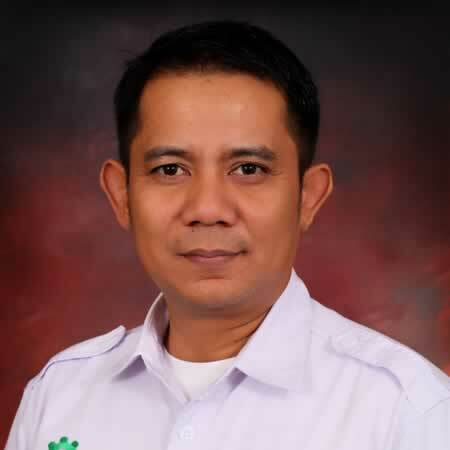 Libra Emas Permata, and a Senior Manager at PT. Prima Fitindo Jaya in 2010. Dewi is graduated from University of Sanata Dharma, Yogyakarta majoring in Economics. She started her carrer at Clark Hatch Fitness & Spa in 1999 as a Center Manager; and then at PT. 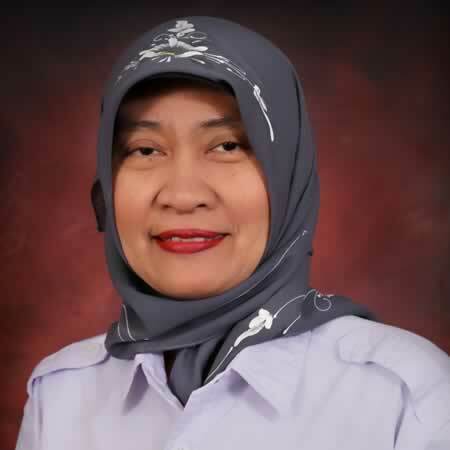 Jatidiri Fit Jaya as a Manager in 2008 for 7 years before joining PT. Power Drilindo in 2009. Vita graduated from University of Moestopo (Beragama) majoring in Public Relations in 2005. Before joining PT. Power Drilindo in 2009 as a General Secretary, she started working in 2000 as a Marketing Staff at PT. 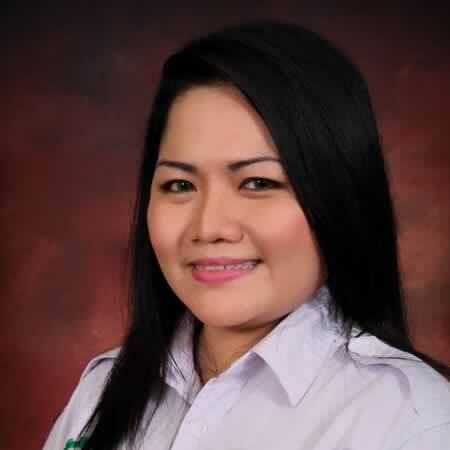 Jaya Ceria Valasindo and also a part time English Conversation Teacher at Fun English Center. In 2005, she joined as an Account Executive at Rapp Collins Indonesia, a marketing communication company, and in 2009, she joined PT. Fitindo Sehat Sempurna as an Executive Assistant. 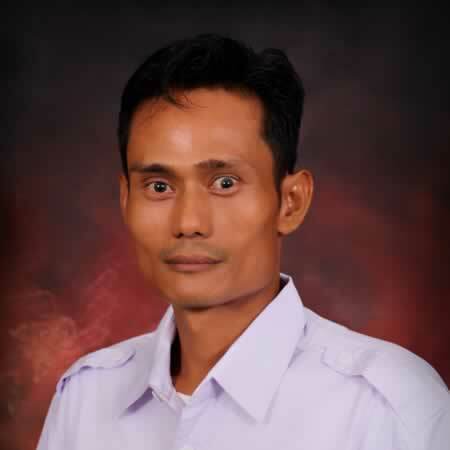 Asep is a very experience mechanic, and started his working experiences as an Operator at PT. Maroscotama in 1995, and since 2006 has been working in mechanic positions at PT. Anugrah Gunung Batu and PT. MMU Bukit Rejeki before joining at PT. Power Drilindo in 2014.